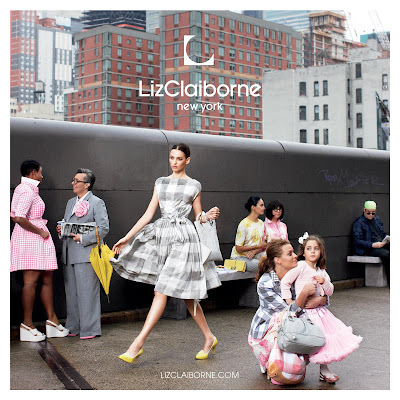 Liz Claiborne New York Update!! She is absolutely correct!! Urban art and graffiti are truly natural elements of our environment and they exemplify communication between people and their environment as well as the urge and desire to create. Fantastic job! !